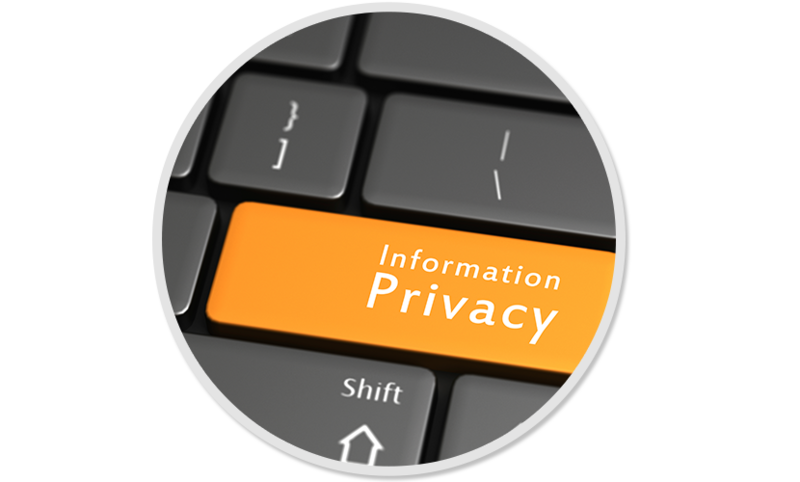 Designing Digitally, Inc. is committed to ensuring that your privacy is protected. Should we ask you to provide certain information by which you can be identified when using this website, you can be assured that it will only be used in accordance with this privacy statement. Designing Digitally, Inc. may change this policy from time to time by updating this page. You should check this page from time to time to ensure that you are happy with any changes. This policy is effective from 05-25-2018. What we collect at Designing Digitally, Inc.
Providing personal information is not mandatory to use our site; however, it is mandatory if you choose to contact us through our forms. To contact you regarding our interest in our services. Internal record-keeping of your contact information for future outreach. We retain your personal information in the United States for as long as is necessary to provide services to you and to comply with our legal obligations. If you no longer want us to use or retain your personal information, you can request that we delete this information. Please note that if you request deletion of your personal information, we will retain information necessary for our legitimate business interests, to comply with the law, prevent fraud, collect fees, resolve dispute, troubleshoot problems, assist with investigations, enforce the terms and service and take other actions permitted by law. We are committed to ensuring that your information is secure. In order to prevent unauthorized access or disclosure, we have put in-place suitable physical, electronic and managerial procedures to safeguard and secure the information we collect online. Your request will be processed, along with a copy of the personal information, within 30 days. If you believe that any information we are holding on you is incorrect or incomplete, please email us as soon as possible at this address: info@designingdigitally.com. We will promptly correct any information found to be incorrect.